Optel High-Tech Microelectronics Solutions is specialized in providing customized high technological microelectronic solutions, matching the needs of industrial customers. 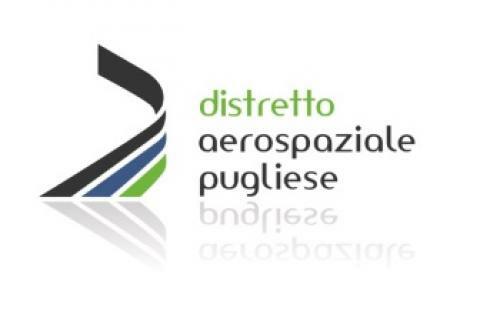 Founded in 1990 by leading private companies in the aerospace, aeronautics and defence sectors, as well as primary public research institutions (above all, the Consiglio Nazionale delle Ricerche), university and research centers. During the years has grown, in terms of assets and personnel, coherently with the always more challenging research projects and activities. Presidency and Executive Offices, coordinating the companys activities and helding institutional relations, are located in Rome, whilst the Facility & Labs, nevralgic center and forge of continuous innovation, are located in Brindisi. From 2015 the new President of Consortium is Prof. Mario Benotti. 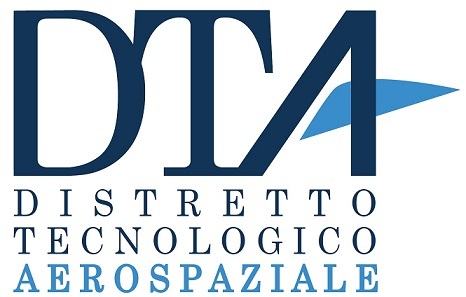 Thanks to the developed competencies and synergies over almost 25 years of collaboration with large companies and R&D centers of excellence, today Optel is strongly committed to lead in the market the results of this experience, presenting a technological offer matching the customers’ specific needs. We aim to be an active player in the dynamic world of high-technology products, providing our best contribution with high value solutions. Innovation: the inspiration that drives our organizatio.